Transform your Life with the RawFood lifestyle! 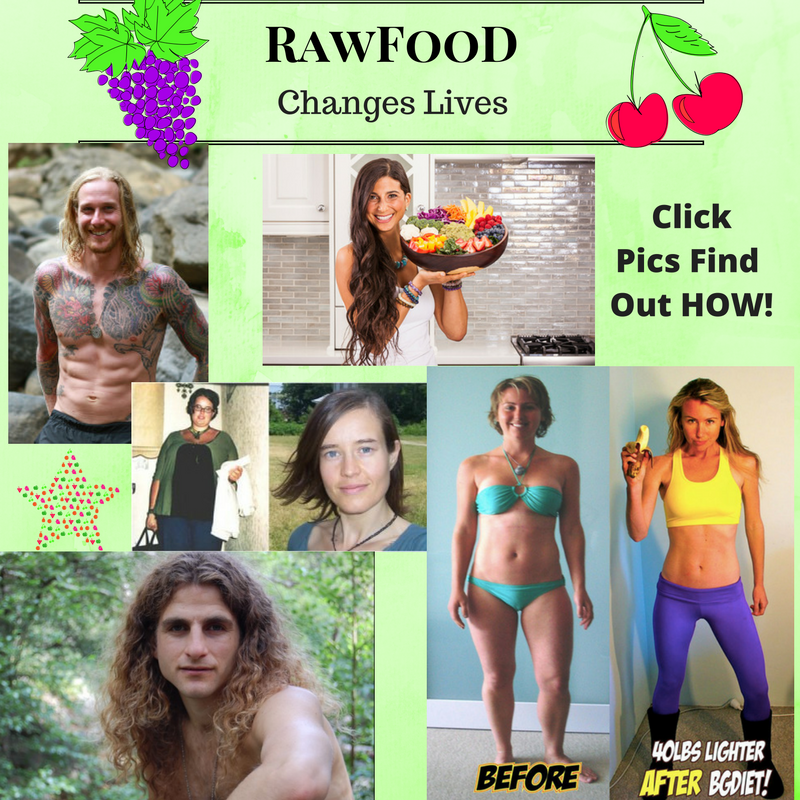 Here are 5 Amazing people that have inspired my RawFood Journey ! If you want to lose weight, live healthy, think clearly, have radiant skin and eyes, protect the environment and save animals…click the link to find out how! This entry was posted in A Fully Raw Experience, Uncategorized and tagged 801010, be the change, diet, energy, food is medicine, fresh, fruit, fruitarian, fullyraw, healing, health, healthy, high carb, nutrition, organic, plantbased, raw, raw vegan, rawfood, vegan, vegetarian, wellness, wholefoods. Bookmark the permalink.